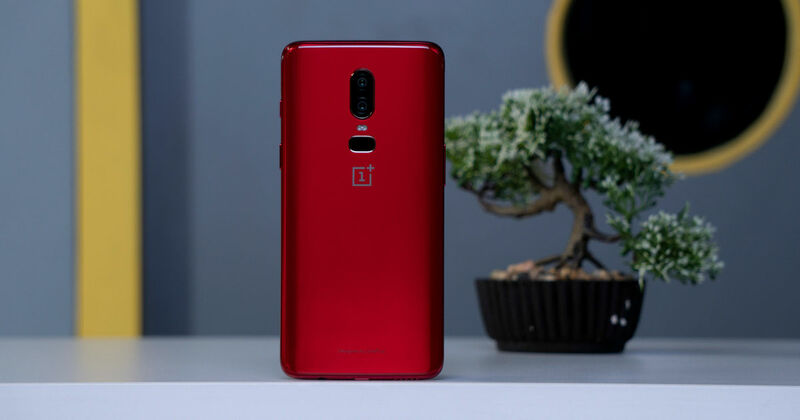 OnePlus has rolled out a new open beta update for its fifth generation set of phones — the OnePlus 6 and OnePlus 6T. The changelog for the latest open beta updates introduces the OnePlus Laboratory on the former, quick replies in landscape mode for easier multitasking, and improvements to taking screenshots and optimising gaming performance. This adds to the previous open beta update that was rolled out earlier this month, with the January security update and a few new features in tow. The most interesting inclusion the new Open Betas bring to the OnePlus 6 and OnePlus 6T is the quick reply feature added to landscape mode. With this, you can simply swipe down and tap to reply, while streaming videos or playing games. This makes a significant addition to the overall intuitiveness of the OxygenOS interface, improving how you can continue conversations on your smartphone, without having to pause a show that you are streaming, or the bout of battle royale gameplay that you are in the middle of. Adding OnePlus Laboratory to OnePlus 6 is also pretty interesting, seeing that its users, who are now one circle old already, have something new to look forward to on their phones. The OnePlus Laboratory is a hub for new, experimental features that may or may not make it to stable builds, but would still be fun to toy around with. It is essentially not a OnePlus feature in particular, but was reworked and introduced from Android’s System UI tuner menu. As of now, it only has a Smart Boost feature in it, although it has a fair chance of growing into a broader playground in future. Part of OnePlus’ appeal to the geekier community of users is its developer-centric approach to its software. The latest open beta update is further proof of continuous work that OnePlus does, in a bid to continue adding to its software. The company has faced a rough patch with multiple glitches and bugs, but that hasn’t stopped it from continuing on its core appeal for users.